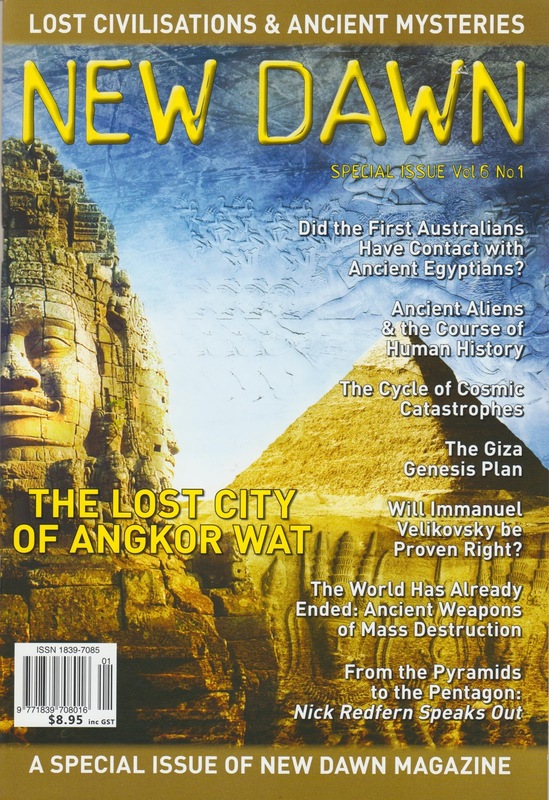 If you are dropping by your local newsagent in the next week or so, do ask for the brand new special issue of New Dawn Magazine, devoted to the subject of Lost Civilisations and Ancient Mysteries. 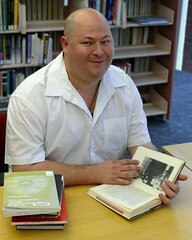 In it you will find an extended essay by me on the mysteries of Angkor Wat, Cambodia's lost city. To follow it there is a fascinating piece by Jason Jeffrey looking at the cosmology of the Khmer ruins in fascinating detail. It's actually an altogether fascinating issue of an extremely unique magazine, and no matter where you stand on issues of history, philosophy or politics, you will be stimulated and intrigued by what the publishers call "The world's most unusual magazine." It's available at most newsagents in Australia. That's awesome! I will definitely look for that Walter. Very cool.